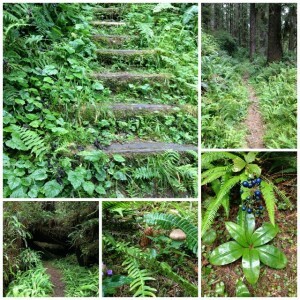 A Birthday Hike on Fern Canyon Trail! 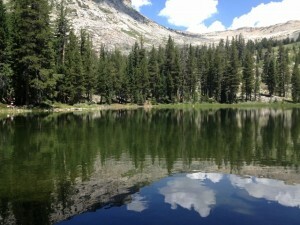 We had an adventurous weekend that included a 12 mile round trip hike to see Lake Sylvia in Northern CA. We packed our backpacks on Friday night so we could leave early on Saturday. Natural peanut butter and low sugar strawberry jam on whole grain bread were perfect for backpacking on a warm summer day….